It is finally out in the open. The China-Pakistan Economic Corridor (CPEC) will be Beijing’s road to Kashmir, Chinese media has said, proving true India’s fear of China meddling in the dispute. 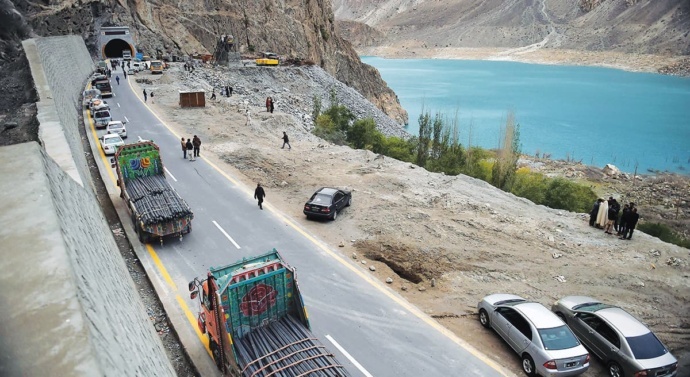 Beijing invested in the CPEC despite India’s concerns with an eventual aim to interfere in Kashmir dispute under the guise of protecting its investments, state media said on Tuesday, putting on paper for the first time the country’s long-term strategy to play “mediator”. 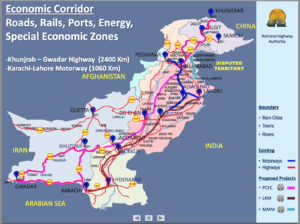 “Given the massive investment that China has made in countries along the One Belt, One Road, China now has a vested interest in helping resolve regional conflicts including the dispute over Kashmir between India and Pakistan,” an article in the nationalistic tabloid Global Times said. new Silk Road linking Asia, Africa and Europe by pumping in billions of dollars in infrastructure projects such as railways, ports and power grids. With its “iron brother” friendship with Pakistan, it is also fairly clear which way Beijing will swing when — not if — it decides to meddle in the complex Kashmir dispute.